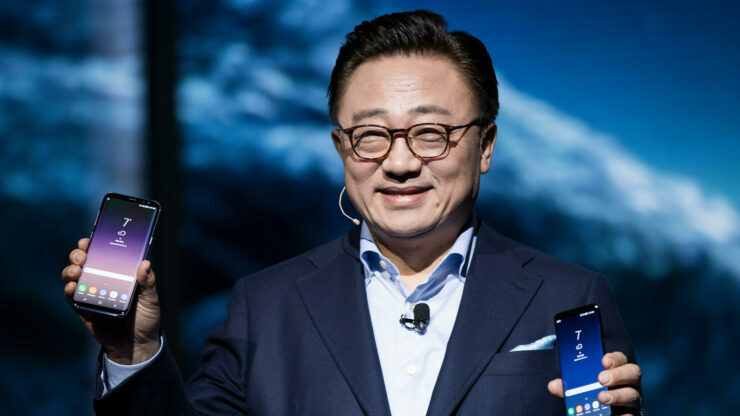 Huawei has made no secret of the fact that it wants to be the number one smartphone maker in the world and this obviously must have rung alarm bells for Samsung, which has seen its smartphone profits drop in recent years while its Chinese rival continues to make gains. However, in a recent interview, the company put up a brave face and explained how it plans to remain the number one vendor for the next ten decade. With 290 million shipments, Samsung remained the number one smartphone vendor last year, but its total sales actually came down from 318 million units in 2017. While this can be chalked up to the fact that the whole smartphone industry is witnessing a slowdown, it’s nothing short of remarkable that Huawei’s sales actually went up from 153 million handsets to 206 million units during the same time period. However, Samsung is apparently convinced that it will stay perched at the top, thanks to innovations such as 5G and foldable displays, as the company’s smartphone boss Dj Koh recently said in an interview. Koh seemed to imply that whatever Huawei can do, Samsung can do better. While Samsung is clearly betting on foldable smartphones to maintain its lead, it remains to be seen if foldable handsets will actually prove to be a breakthrough. Analysts do not expect the foldable form factor to become ubiquitous anytime soon. The first generation of foldable smartphone devices are going to be very costly, going well above the $2000 mark, like the Mate X and it will be difficult for an average customer to cough up that kind of money for a phone. However, Koh did say that the company will release more foldable phones in the future that will be more affordable. Of course, affordable is a relative term and it remains to be seen if the foldable phones of the future will actually be accessible. 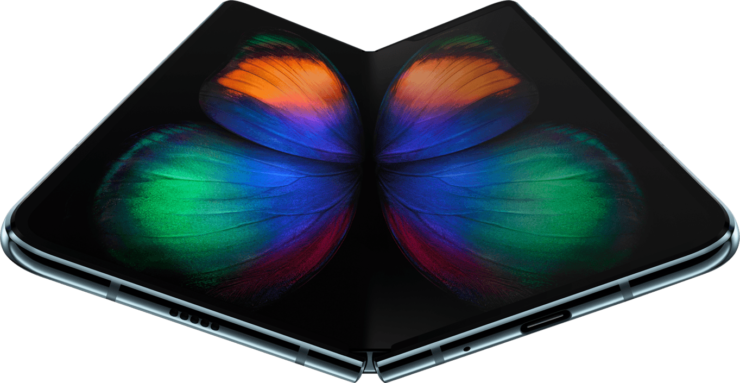 For now, there is a lot of mystery surrounding the upcoming Galaxy Fold, with various reports claiming that the inner display of the phone has a crease and one early user claiming that the UI doesn’t adapt quickly according to the changing form factors. We will find more about the phone when it’s released later this month.